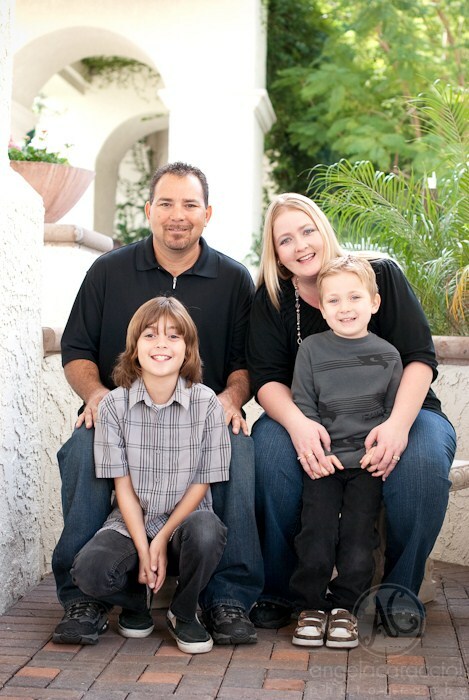 I had a great time shooting this family! 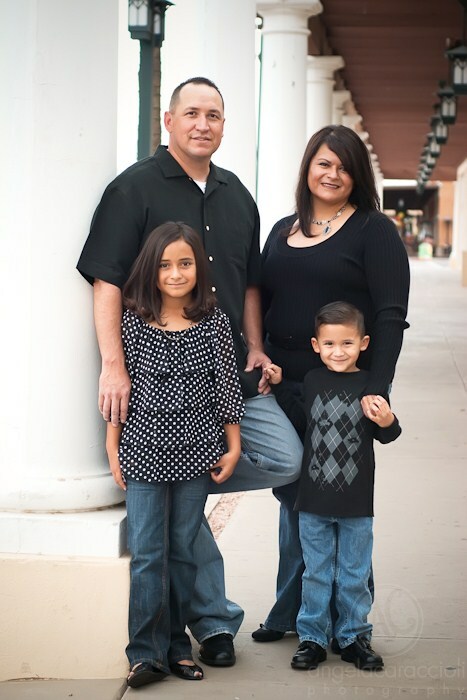 Both kids were really cooperative and did a great job in front of the camera. I think they must have been models in their past life or something….haha. We started off with some family shots and then took some of little Natalie in her communion dress. Tried out a great new location this weekend with a family friend of mine. When we started the kids were not to enthused about getting their pictures taken but perked right up when the offer of “tickling the photographer” came up. It definitely got some real laughs out of all of us! 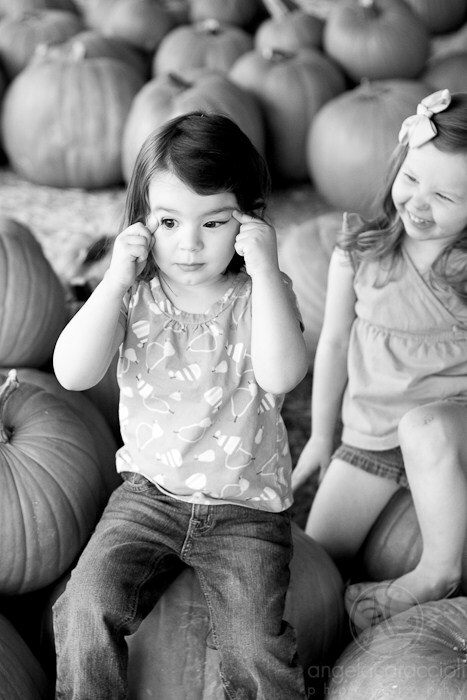 This week we took a trip to the Pumpkin Patch with my friend and her daughter. The little one’s had such a blast running through and picking up all the different pumpkins!